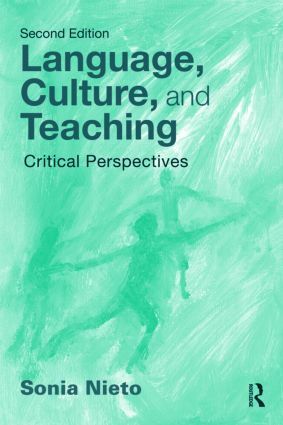 Distinguished multiculturalist Sonia Nieto speaks directly to current and future teachers in this thoughtful integration of a selection of her key writings with creative pedagogical features. Offering information, insights, and motivation to teach students of diverse cultural, racial, and linguistic backgrounds, this text is intended for upper-undergraduate and graduate-level students and professional development courses. Examples are included throughout to illustrate real-life dilemmas about diversity that teachers face in their own classrooms; ideas about how language, culture, and teaching are linked; and ways to engage with these ideas through reflection and collaborative inquiry. Each chapter includes critical questions; classroom activities; and community activities suggesting projects beyond the classroom context. Over half of the chapters are new to this edition, bringing it up-to-date in terms of recent educational policy issues and demographic changes in our society. What Does it Mean to Aﬃrm Diversity in Our Nation’s Schools?